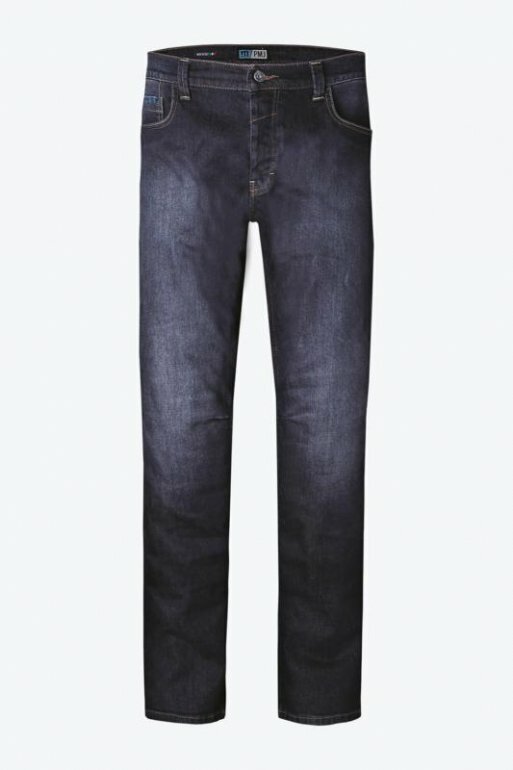 These handmade Italian jeans have been crafted with a 100% Twaron® Ballistic liner that provides incredible protection to your legs and with this product having passed the CE Abrasion (EN13595-2) and Cut (EN13595-4) tests you can rest easy knowing that these jeans will take a considerable amount of punishment. The Voyager jeans come with Knee protection in the form of Knox® Knee Armour which is adjustable and removable if need be. There are also pockets located around the hip area which can be filled with additional armour if need be.